November | 2014 | the wine snob. It’s the third Thursday in November! We know what that means. Beaujolais Nouveau Day! The day the wine world rejoices in the conclusion of another year’s harvest and people everywhere toasts with a bottle of this fruity, light little wine. Check out the Beaujolais Nouveau: Explained! 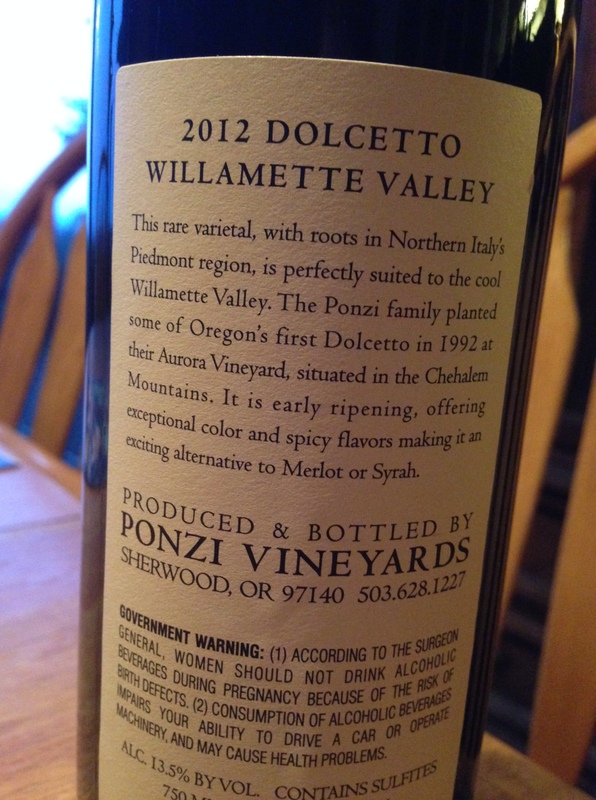 post I wrote about for Wine Awesomeness: the Back Label the other day. It’s a fun lil’ read. But for my own selfish purposes, I want to delve into another kind of Gamay- the kind that grows in Oregon! Yes, it does! 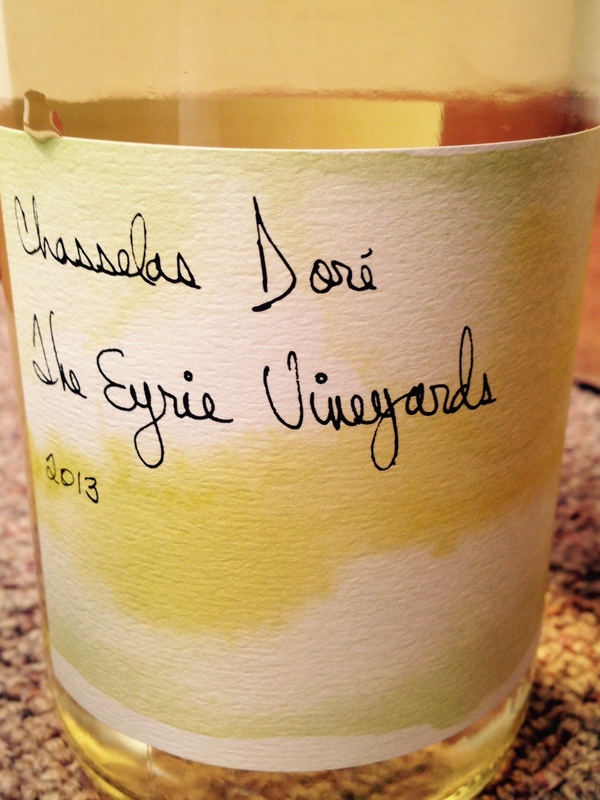 It is fast becoming one of my favorite Oregon grapes. If you think about it, it makes sense; the Beaujolais region and the Burgundy region of France are pretty close together, geographically. So it is logical that Gamay and Pinot Noir would both enjoy the lovely climate here in Oregon. Pinot Noir definitely put Oregon on the map, and there’s not a *ton* of Gamay planted here in comparison. But they’re worth seeking out! 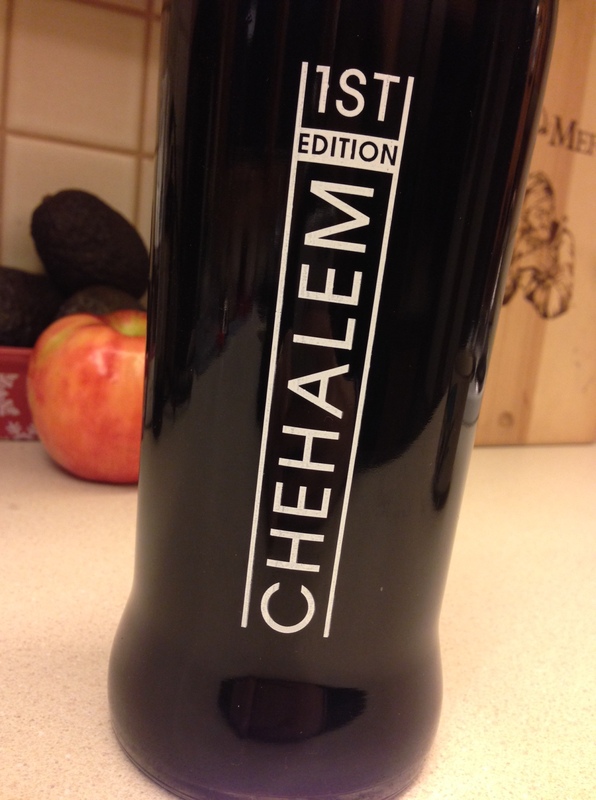 Especially this one, made by one of my favorite producers- Chehalem Wines! Mysterious looking.. that’s because it came from a TAP! 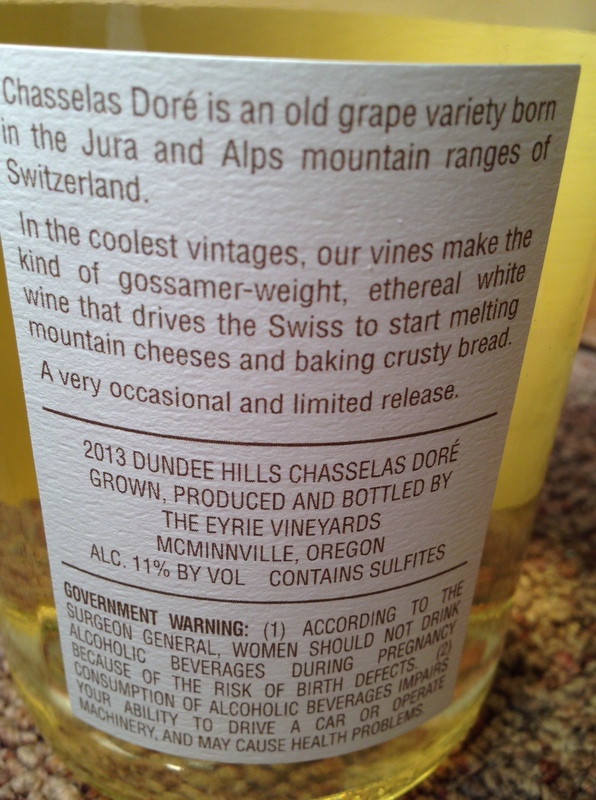 Yup, as you can see above, I bought this wine “growler-style”! I’ve been wrestling with whether its still called a growler if its a Liter, and if it has wine rather than beer. I don’t see why not. Come to find out, my receipt from Chehalem says “growler.” So that answers that. So on the day that I visited the Chehalem Tasting Room in Newberg, there was Pinot Blanc and Gamay both on tap. The glass containers are $5 the first time you buy them, and then they’re yours. The cost, for 1 Liter of what’s on tap, is the same as the cost of a 750ml bottle of that wine. But you get a ‘lil bit more! And that’s a nice “thank you” for reusing your packaging, cutting down your footprint, and just in general making a little less work for those involved. Plus, it’s cool! 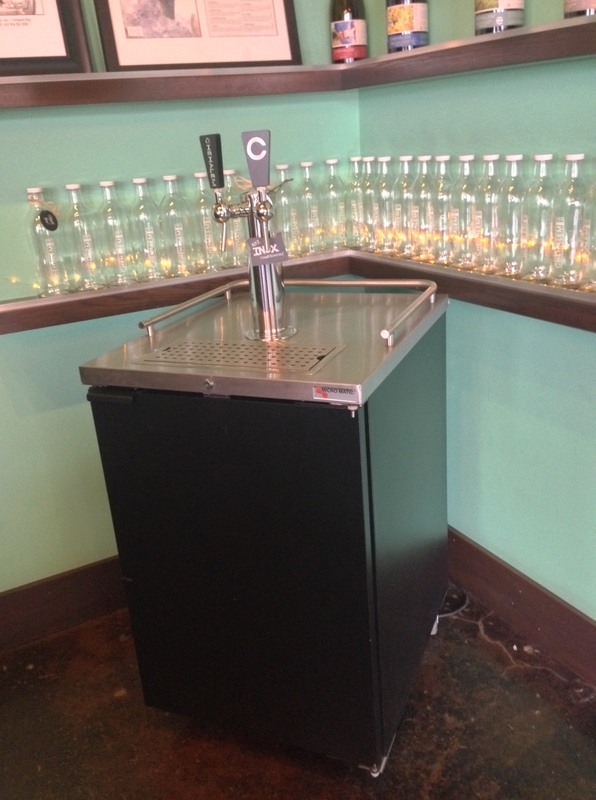 Wine in keg form is not exactly a brand-new idea, but plenty (like Chehalem) are embracing it. Its great for restaurants, as the product stays fresher and there’s very little waste. You may have been to a restaurant or wine bar with a wine tap system, they’re becoming more popular. 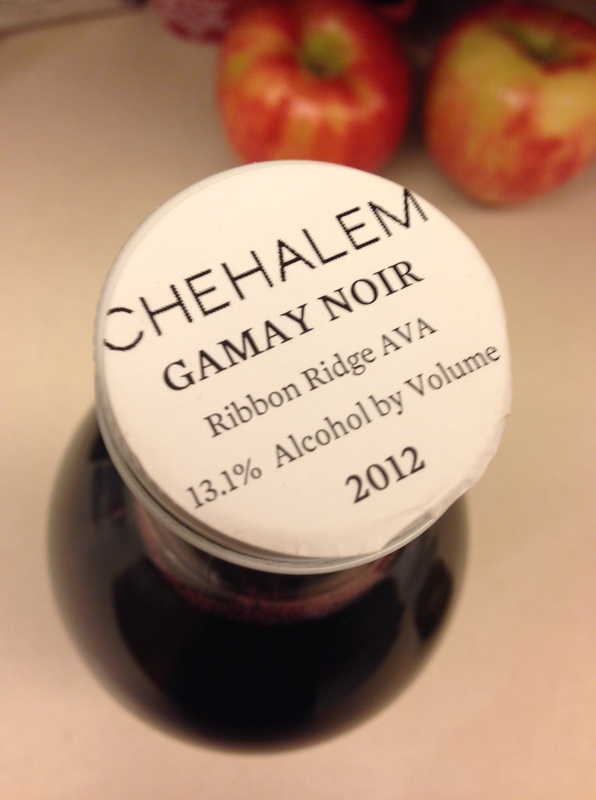 So, why exactly do I love Oregon Gamay? 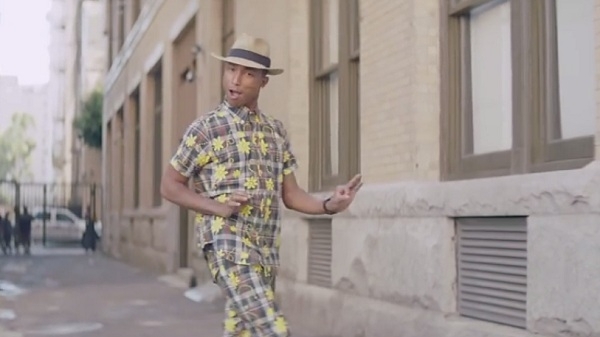 Because its good- obvs. It’s quite different than French Gamay (especially Beaujolais Nouveau- that’s sort of in it’s own category), but there are slight overlaps. You might think it was Pinot Noir if you had to take a wild guess. The most obvious difference, right off the bat, is that it is darker in color. A blackish-purple. Whereas Pinot Noir can sometimes be a little “shy”, this Gamay is pretty outgoing. A broad palate of crushed blackberries and plum compote are met with high tones of red raspberry and black cherry. 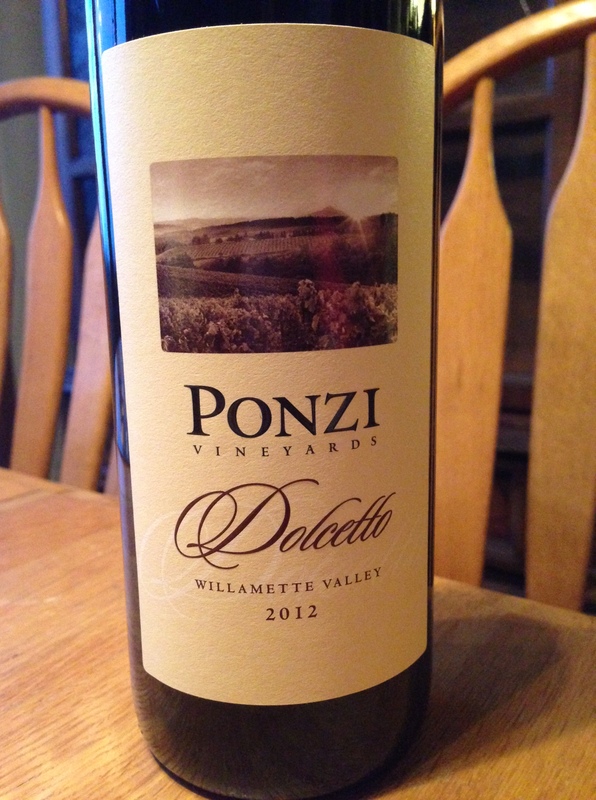 There is a noticeable freshness (I think this quality makes it a great tap wine) and vibrancy to this wine’s personality. The acidic balance is nice, and it drinks incredibly easily. Some soft floral notes, combined with a little herbaceous-ness (that’s a word), make this a multi-dimensional and versatile wine. It may even (gasp!) be a great Thanksgiving wine! 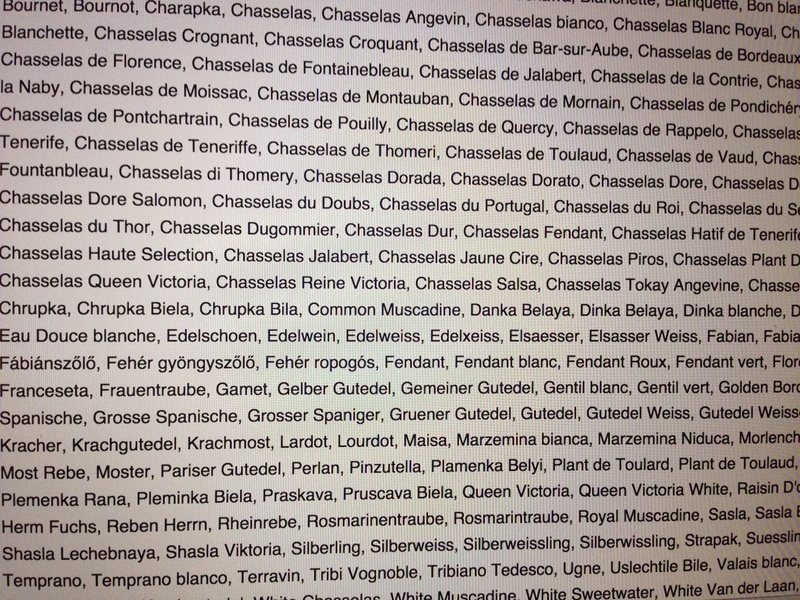 I also love French Cru Beaujolais as Thanksgiving picks, so this is not exactly a revelatory statement. That about wraps it up for today- cheers, y’all! 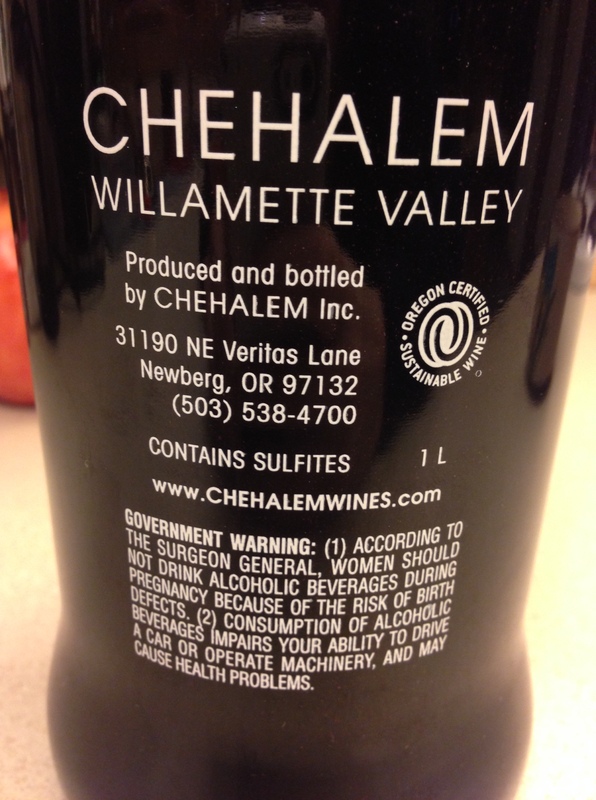 This bottle was purchased at the Chehalem Tasting Room in Newberg for $24.